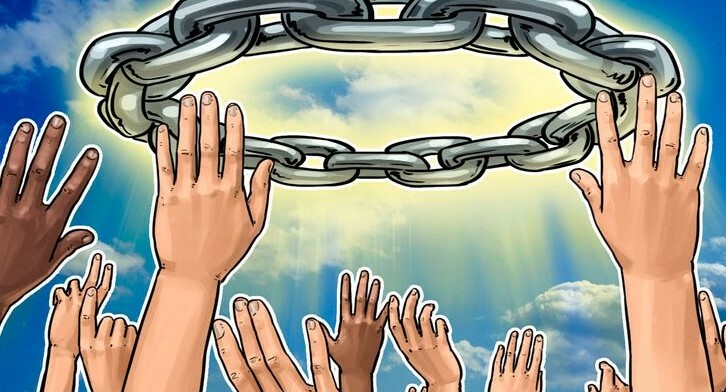 Financial services blockchain startup Chain has been acquired by the Stellar-focused firm Lightyear, Reuters reports today, September 10. While the financial details of the Lightyear acquisition remain undisclosed, the deal reportedly closed last week, following a period of negotiations that started in late 2017. According to Reuters, Chain had previously raised over $40 million to develop its financial services blockchain infrastructure from investors that included Visa, Citi Ventures, and Nasdaq. Both Chain and Lightyear will cede their brands for this project to the newly-formed Interstellar, with Ludwin serving as CEO and Jed McCaleb – co-founder of both the Stellar Development Foundation and Lightyear – serving as Interstellar’s CTO. The firm will reportedly employ a team of 60 at its San Francisco headquarters and New York city office. Its products will include the recently announced Stellar-based digital assets marketplace ‘StellarX,’ which is still in its beta phase.